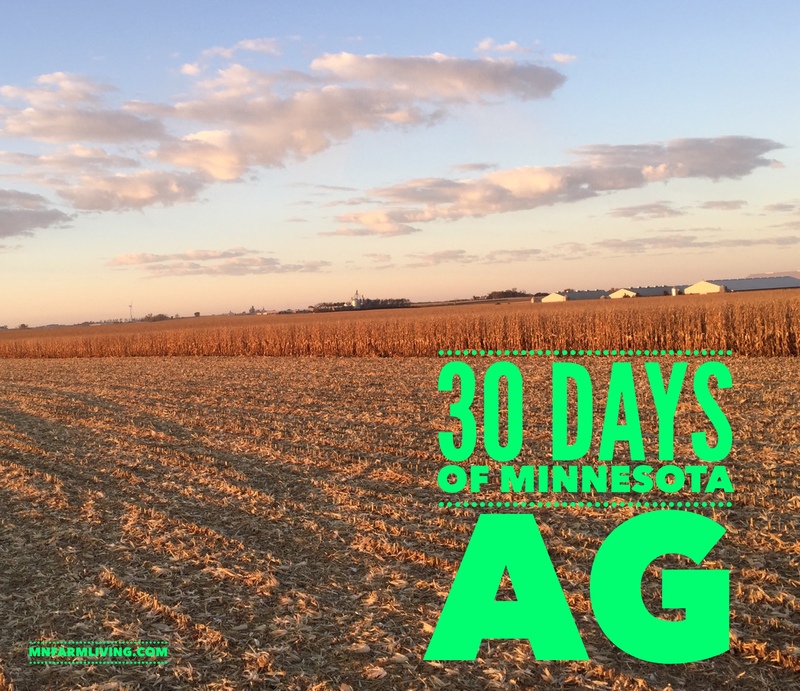 Day 25 of my “30 Days of MN Agriculture” is Tracy Gohlke and Goldkey Farms. 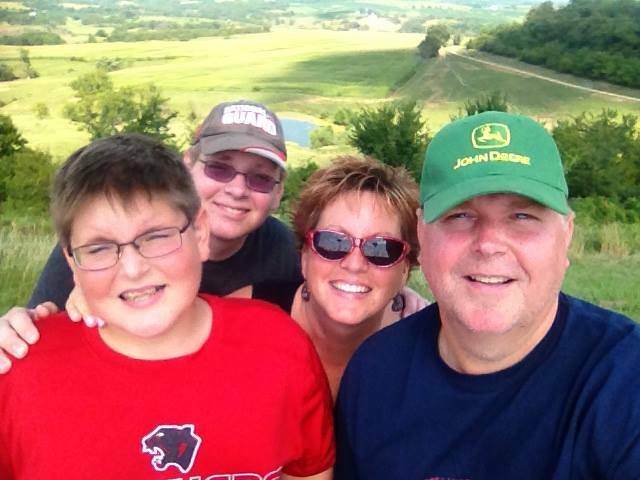 Tracy and her husband Owen and their children operate a farm near the twin cities. This farm has been in their family since 1905 and their determination to keep the farm in the family is paramount to their family values. They love the farm and take great pride in providing food and fuel for other families. Tell me a little about your farm and/or business? How long have you farmed or been in business? Tell me a little about what you grown/raise/produce or service provided. Where do you sell or provide services to? Who is your end consumer? What makes your farm/business unique or special? What are you proud of? What is one interesting fact about your farm/crops/livestock/business you would like to share. What is a most embarrassing moment you have had on the farm? “I would describe our farming operation as City Girl loves Farm Boy! Being was raised in a suburb outside of Dallas, TX makes me 100% a city girl. I had NEVER been on a real farm, much less understood what farming was about, and that gives me plenty of embarrassing moments and unique experiences … more than I could ever tell you in one paragraph! I truly thought farming was like it is portrayed in story books you read as a child. Something like Charlotte’s Web was my impression of a farm. Guess what? My storybook concept of a farm was really, really, really off! What do you love most about farming/business? “The independence. Our future plan is to move away from the jobs in corporate America to a full-time farming operation with our sons, and hopefully one day, in the distant future, their families. We also take great pride in knowing that we are responsible for making our make on this family legacy. The passion. I love how happy my husband is when he is “playing in the dirt”. The smile on his face says it all. It is where he is the happiest and most content. No matter how hard or long the work day at the farm is, it is always a great day! What is one thing you wish consumers knew about what you do or your farm/business? What is one thing no one knows about your farm/business/product that you would like to share? Who are your customers? Or what would you like to tell your customers? 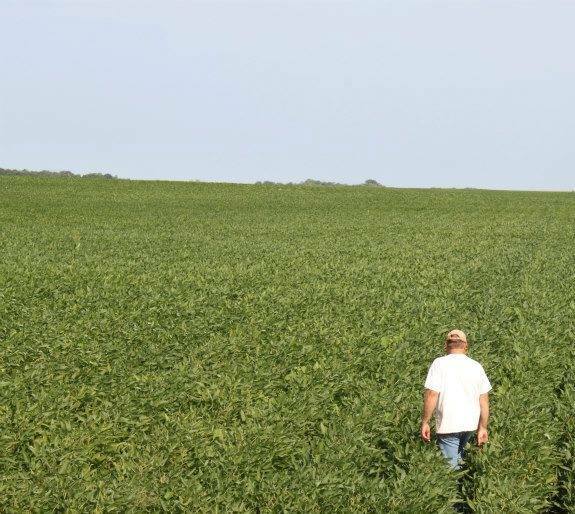 What makes Minnesota the place to farm/grow/raise/produce/service? What is one thing about Minnesota that people from other areas do not know about or are missing because they don’t live here? What is your favorite Minnesota location? What is one ag-related place in Minnesota that others need to know about. What is one non-ag related place in Minnesota that others need to know about and why? 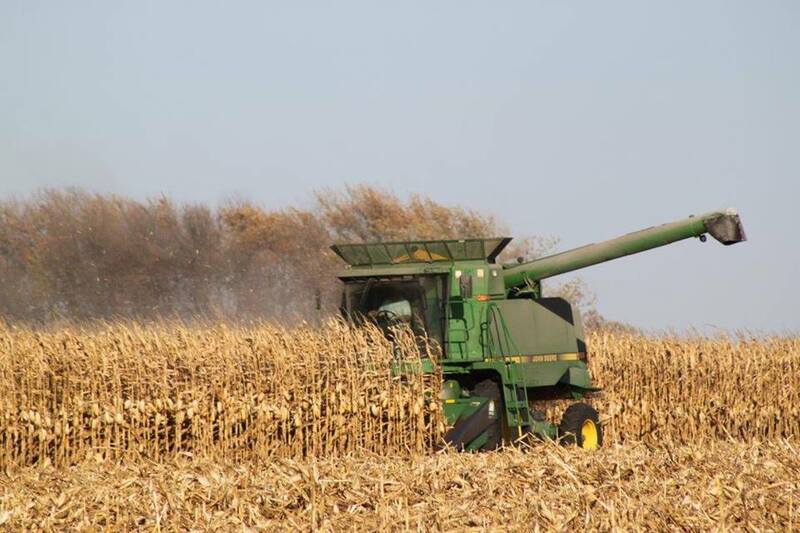 “Ethanol Plants, they provide a cleaner solution and remove our energy dependence on foreign oil. “The farm is a very special place for our family. It is the root of everything we do and helps to make us a better family unit. We are forced to always think and work like a team. The passion we have for this industry and for our land guides us in every decision we make. We take great pride in knowing that we play such an important role, albeit it a tiny role, in the global agriculture industry. Our little patch of heaven may only be 535 acres, but to my family it is the entire world.